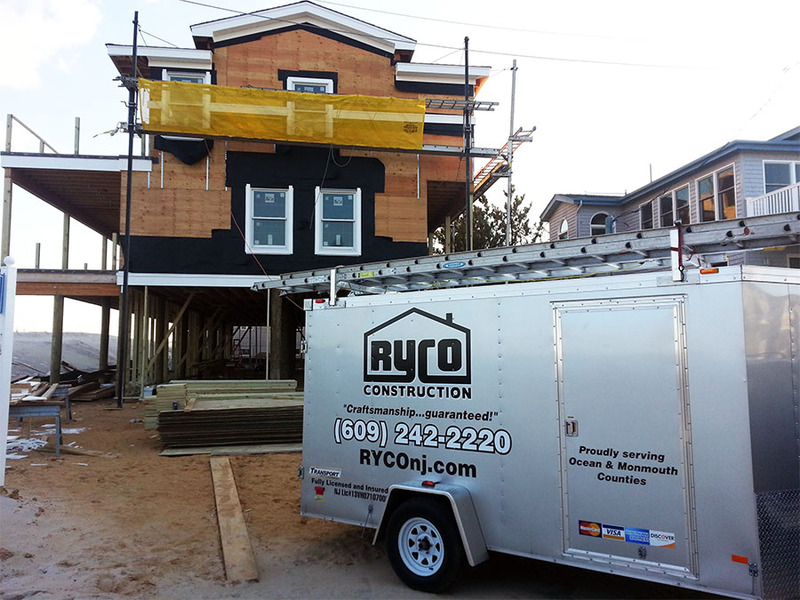 RYCO Construction, LLC With over 20 years. While you may have a clear idea of what you want at the end, the process of getting there seems overwhelming. That’s why you need someone with the patience, work ethic and craftsmanship to get you to where you need to be. As general contractors, the team at RYCO Construction understands this. Fortunately, we've spent decades serving the residents of Monmouth and Ocean counties with the kind of skill and quality work needed to take any project from idea to final vision. 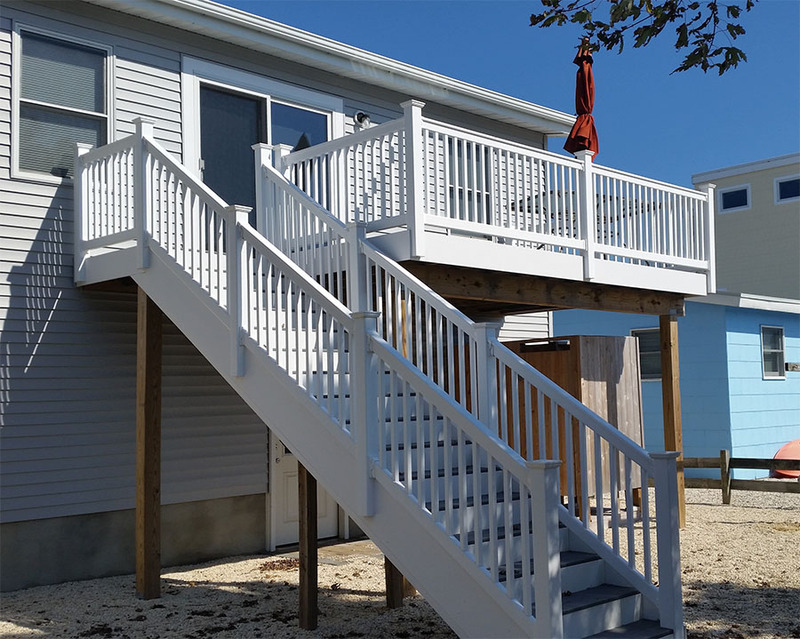 A decking or patio installation can enhance the living area of your home by giving you and your guests a cozy place outdoors to relax and enjoy one another's company. It's a place to pamper yourself. A place to think. A place to reenergize at the end of an unusually long day, preferably with a warm bath and a glass of wine in hand. 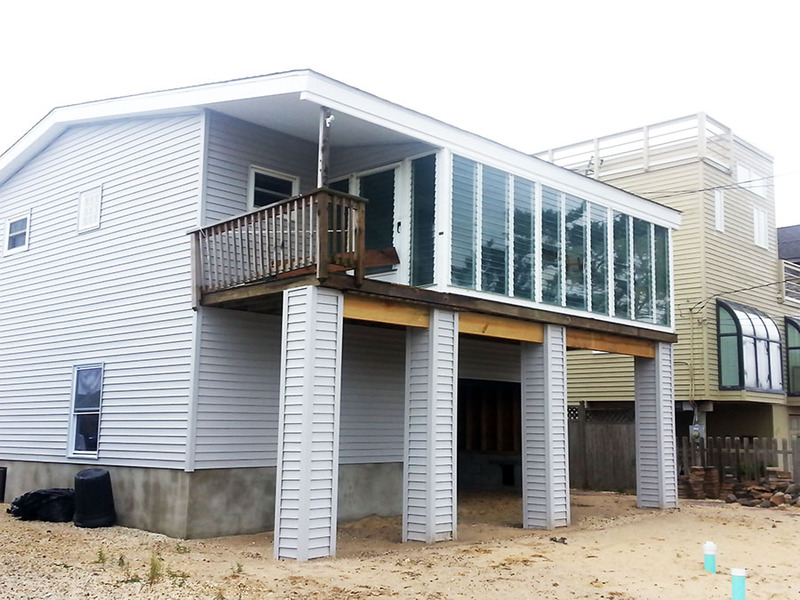 Home additions are some of the best changes you can make to increase the resale value of your home dramatically. RYCO Construction keeps a busy schedule based on 20 years of successful project after successful project, and the resulting word-of-mouth. And, that means finding the time to help you complete your dream home. When you contact us by phone, email, or the online submission form on our site, we respond quickly and set up a free consultation. You share what you want or what you're going for — it doesn't matter if you're short on details or have a clear-cut picture — and we work with you to hammer out as many details as possible. Once we've worked through our consultation, establishing specifics and a deadline, we can provide you with an accurate, no-surprises quote that will give you the information needed to budget and plan. On cost, we don't like surprising our customers, and that's why we won't take on a job unless we can give you a clear understanding of the scope and expectations before we begin. We want you to be comfortable with the budget you set. The only surprises that we do enjoy are the many satisfied customers who've left us testimonials claiming the quality of the work surpassed all expectations. 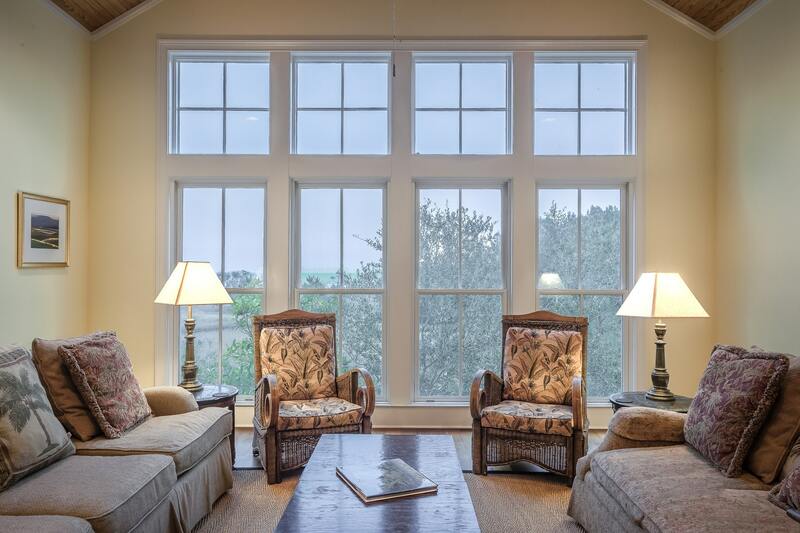 With over 20 years of general contracting experience, RYCO Construction treats every home as though it is their own. 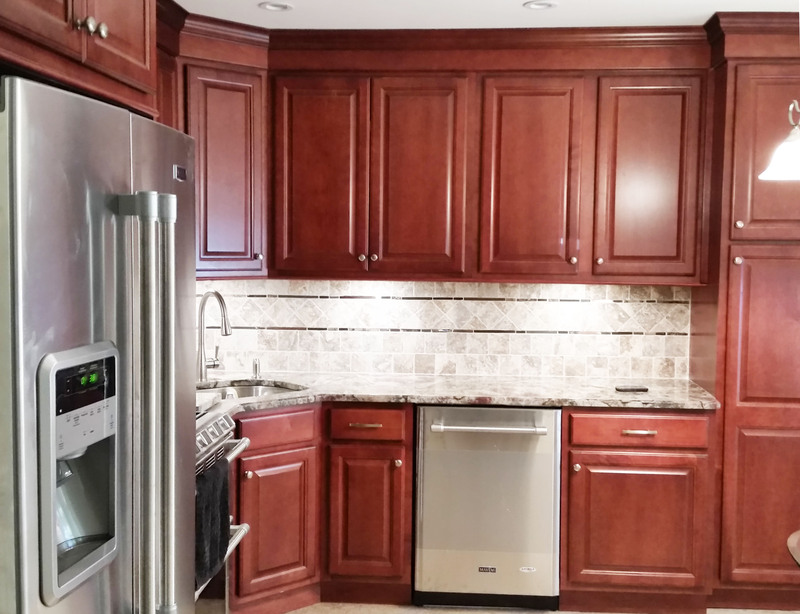 Our mission is to bring quality workmanship to every aspect of the residential building experience. The RYCO team have served numerous repeat customers over the years, specializing in home renovations, both interior and exterior. Loans provided by EnerBank USA, Member FDIC, (1245 Brickyard Rd., Suite 600, Salt Lake City, UT 84106) on approved credit, for a limited time. Repayment term is 60 months. 6.99% fixed APR. Minimum loan amounts apply. The first monthly payment will be due 30 days after the loan closes. Loans provided by EnerBank USA, Member FDIC, (1245 Brickyard Rd., Suite 600, Salt Lake City, UT 84106) on approved credit, for a limited time. Repayment terms vary from 24 to 132 months. Interest waived if repaid in 365 days. 18.58% fixed APR, effective as of December 1, 2018, subject to change. Interest starts accruing when the loan closes. We just had RYCO Construction renovate our bathroom. The completed job was just beautiful. RJ and his workers were the best. Hard working men and very nice to be with every day. 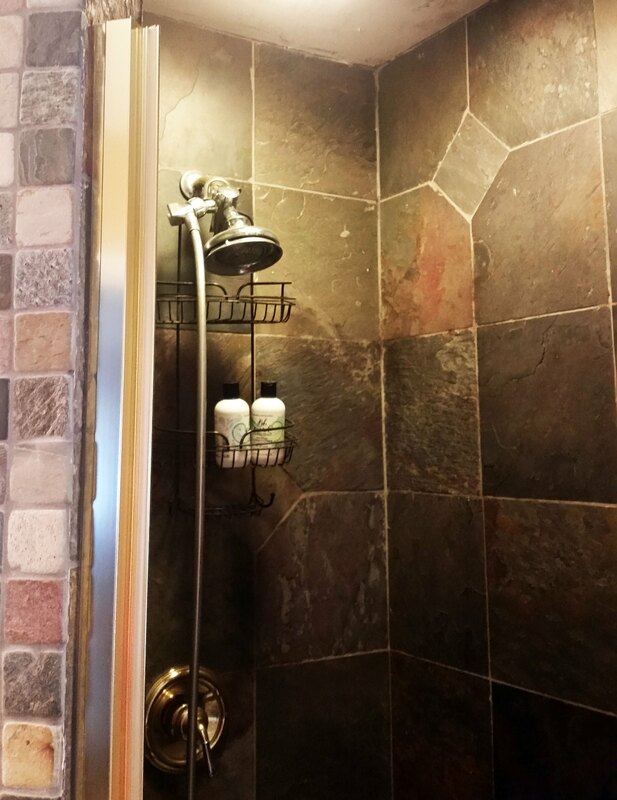 We love our tile shower. We are so happy with their work. We wouldn't hesitate to call them again. Great job!! Thanks! !